People who suffer from unpleasant smiles will be glad to know that there is a wide range of products and procedures that can help to correct even the most horrid smile and transform them into something beautiful and lasting. But before a decision can be made, someone needs to know all the essential details about each smile makeover option. Braces are suited for persons with crooked teeth, overbites or underbites. This option requires multiple regular appointments to the dentist or orthodontist to ensure all is going well and aligning correctly. They are noticeable, and someone who has braces tend to complain about tightness, soreness, and pain. However, they are very useful once a commitment is made. 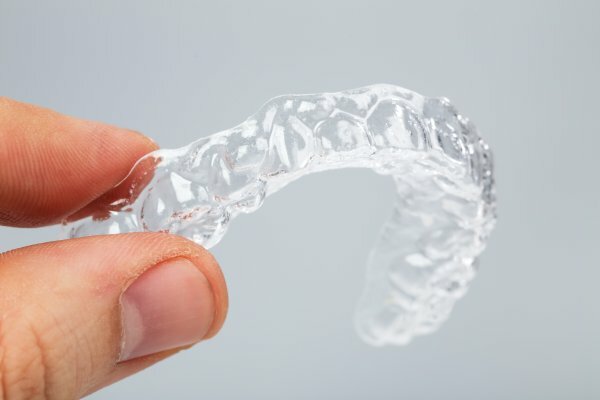 Clear aligners are an alternative to metal braces. Though they can be pricey, they are non-invasive and barely noticeable. Teeth whitening happens in all spheres of life. From movie stars to house moms, all people suffer from discolorations caused by coffee and other foods and are deeply disturbed by the appearance of their teeth. Teeth whitening is usually done by a dentist, but persons can opt to purchase white strips or other over the counter products for mild stains and discoloration. While teeth whitening may be enough to satisfy some people when it comes to the appearance of their teeth, others want a perfect set with no crookedness, gaps, chips, or cracks. To achieve this, dental veneers can be placed by a cosmetic dentist. However, they are expensive and require a bit of enamel to be removed for fitting. If taken care of properly, porcelain veneers can ensure a pearly white smile for up to 15 years. 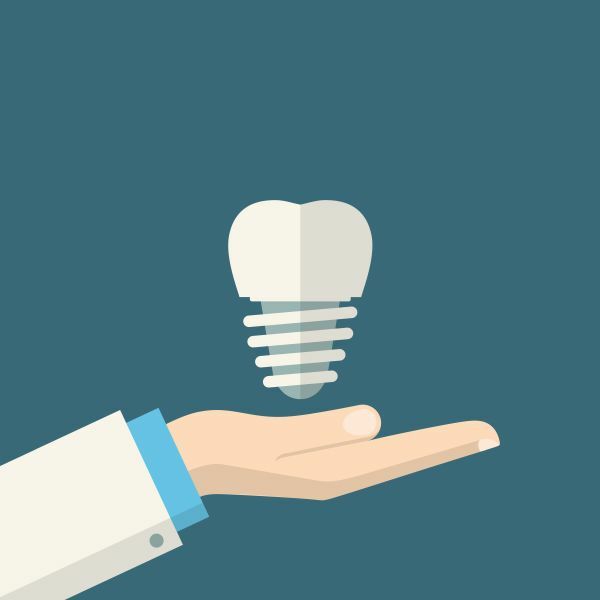 For a more permanent solution to missing teeth, dental implants are the way to go. They are designed to look completely natural and last up to 25 years. Dental implants require a bit of surgery and implantation for them to be placed, but in the long, the smile will be completely worth it. For persons with a whole row of missing teeth, bridges are one solution. As the name suggests it “bridges” the gap between teeth with the anchors located on neighboring teeth. These can last up to 15 years and transform an entire mouth. People no longer have to live with smiles they do not love. They can not feel the need to hide from photographs or shy away from meeting new people because of shame or embarrassment. In this day and age, the options available are endless. All you have to do is call your dentist and schedule a meeting to discuss all the smile makeover options available to you and which would suit your particular ailment. Are you ready for your smile makeover?